You’ve worked hard on your book. You’ve had it edited and formatted, and you’ve commissioned only the best to design your cover. It’s finally time to get your message out there. 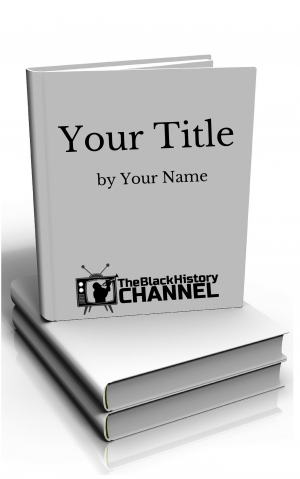 It’s time to Publish Your Cover right here on The Black History Channel. 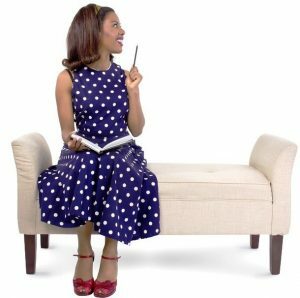 Now Accepting Books Written By, For and About African Americans! 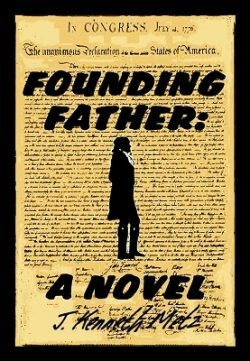 How do you publish your cover? CLICK HERE for an Application or go to REGISTER YOUR BOOK! We look forward to seeing your book on the site. 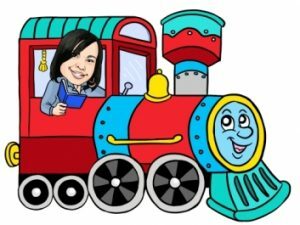 Do you provide Book Reviews? NO, we only display your cover and other vital information about your book, including a way for our viewers to find your site and order a book from you. Are you a publisher? NO…AND YES. We publish covers only. We have plans to publish much more in the future, but…that’s in the future. Don’t see an answer to your question? Well, just ask away here and we’ll get back with you! You've been dreaming of getting your work out there. The Black History Channel is a great starting place. 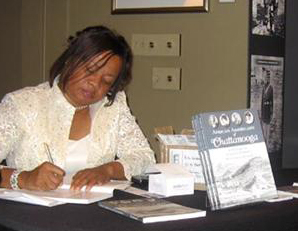 This is me, Rita Lorraine, at my very first book signing in February 2008.